A simple pair of glasses can change lives! Freedom Destinations believes that sustainable tourism is one of the best ways to help the countries in which we operate in to develop, by providing employment opportunities to local communities through job creation. We also believe that the world is a beautiful place and everyone deserves the right to see it. 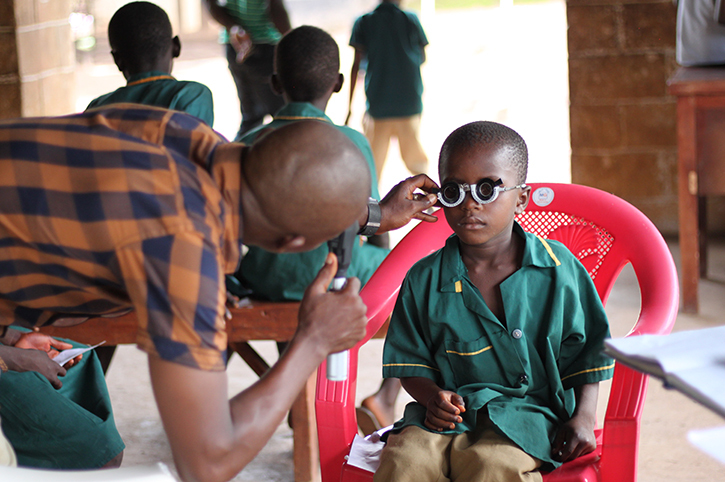 That’s why we support the work of Vision Aid Overseas, a charity that enables people living in poverty across Africa to access affordable eye care and glasses. 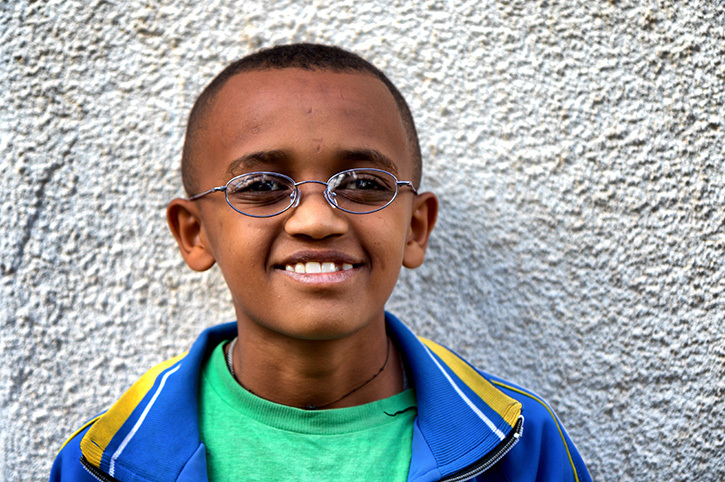 Thanks to our clients, we can support Vision Aid Overseas in several different ways. In 2013, we sponsored an outreach project to rural Ethiopia to deliver eye care services to those without the means to get to the nearest eye clinic. In 2016 and 2017, we also supported the charity by donating to their appeal for Sierra Leone to increase eye care services in the Eastern Province and the training of local eye care workers in Ethiopia. 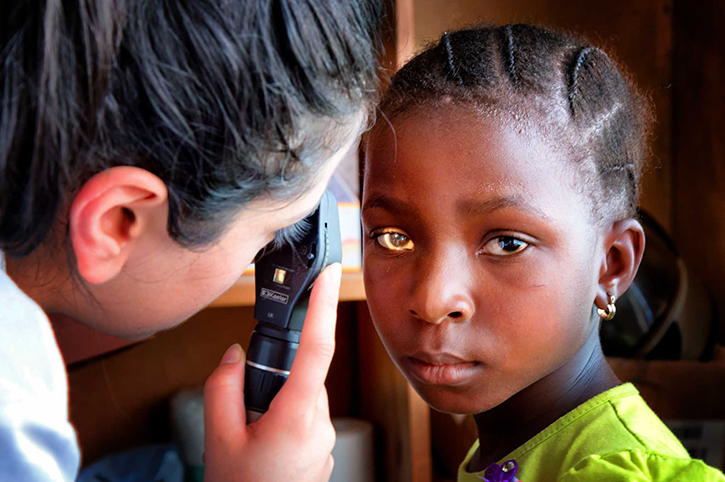 We are looking forward to supporting Vision Aid Overseas’ work further in the coming years so that they can continue to provide vital eye care services to those in need. In 2018 Freedom Destinations supported Vision Aid Overseas by doubling every donation up to the first £5000 raised through the charity’s Big World Sight Day Lunch which took place on the 11th October. Thank you for your support. If you would like to know more about the work of Vision Aid Overseas, please visit Vision Aid Overseas. If you do not wish a donation to Vision Aid Overseas to be made on your behalf, please advise us at the time of booking. Freedom Destinations Ltd, 18 Mead Business Centre, Mead Lane, Hertford, SG13 7BJ.